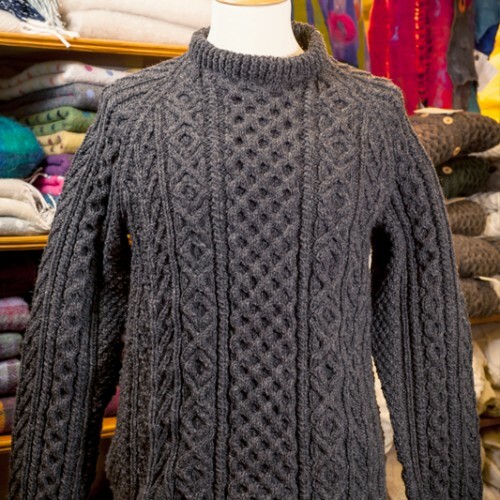 Raglan sleeve men’s crew neck sweater, pictured here in charcoal grey, with honeycomb central panel. 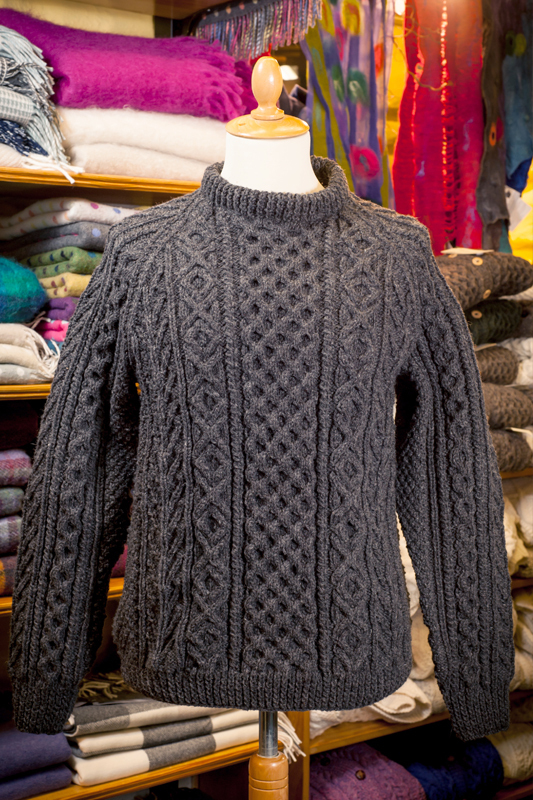 100% wool, hand knit in Ireland. 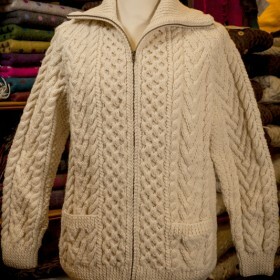 Can be knit to order. 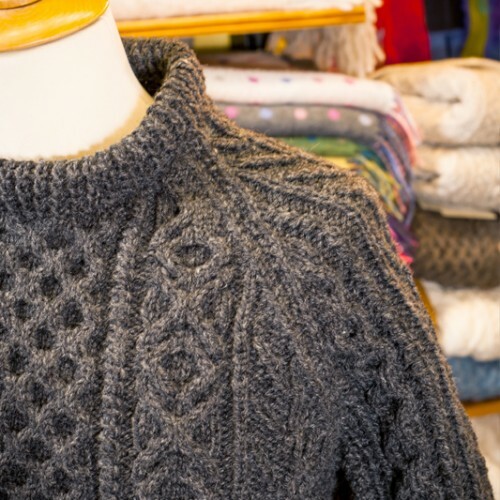 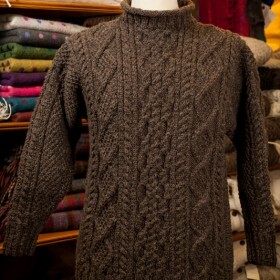 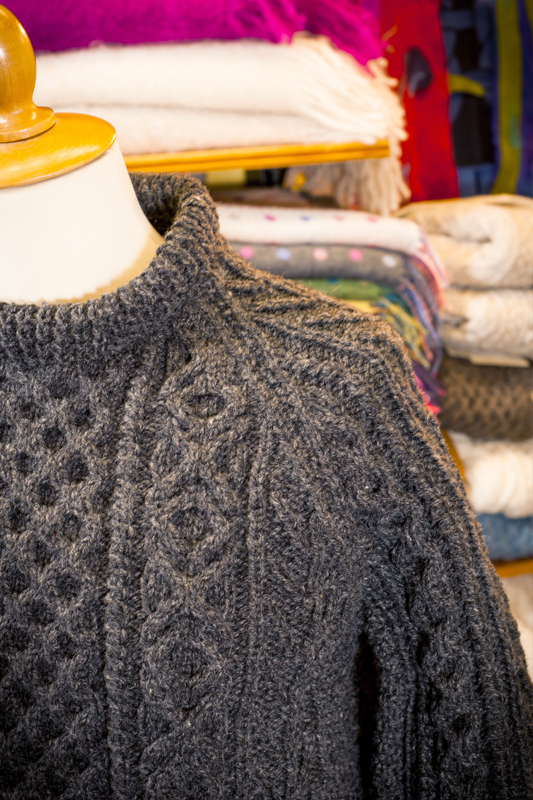 Please get in touch via our aran sweater contact form.